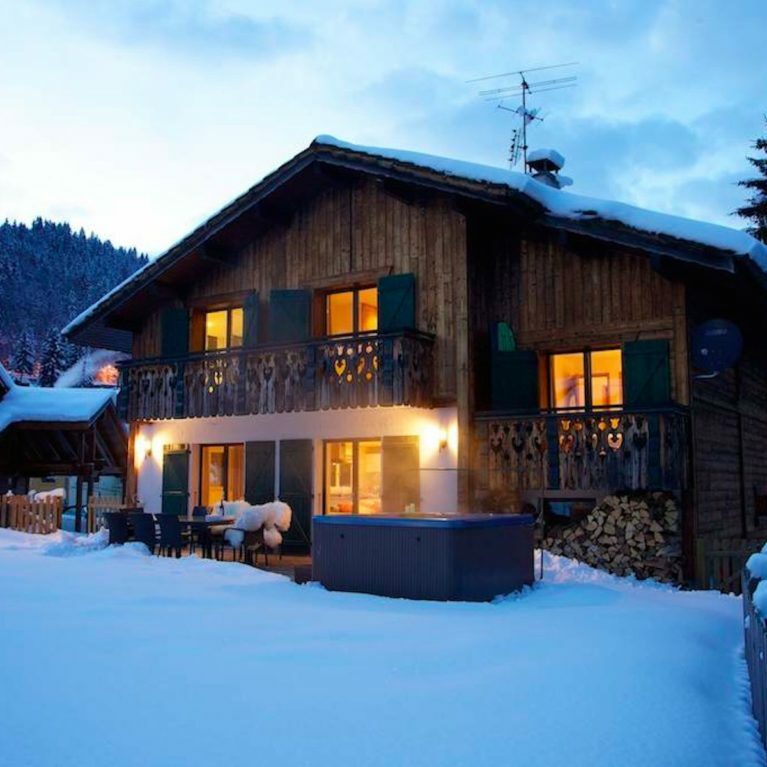 Catered and self catered ski and snowboard chalet holidays in Morzine. 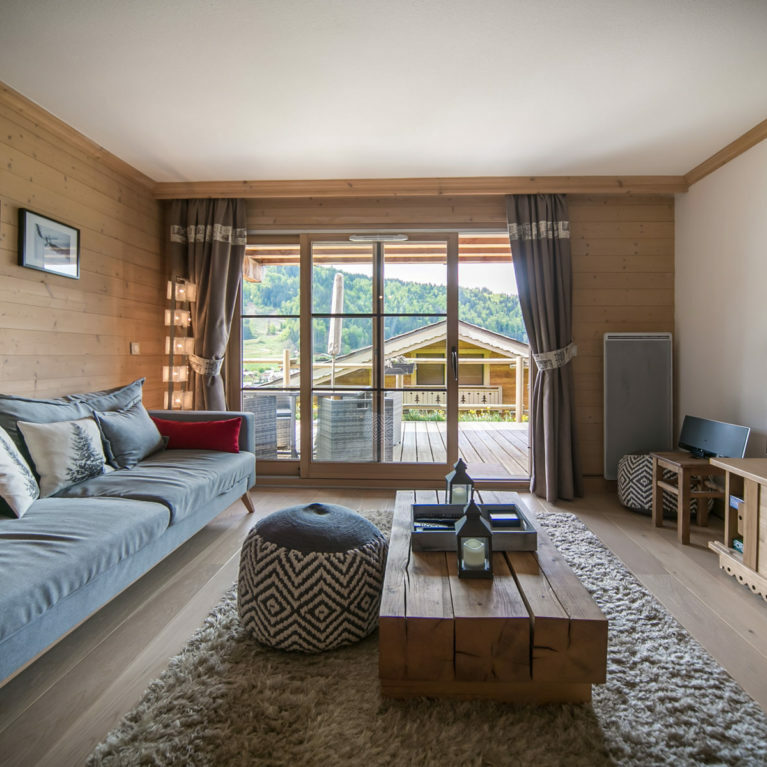 We want to offer something for every budget. 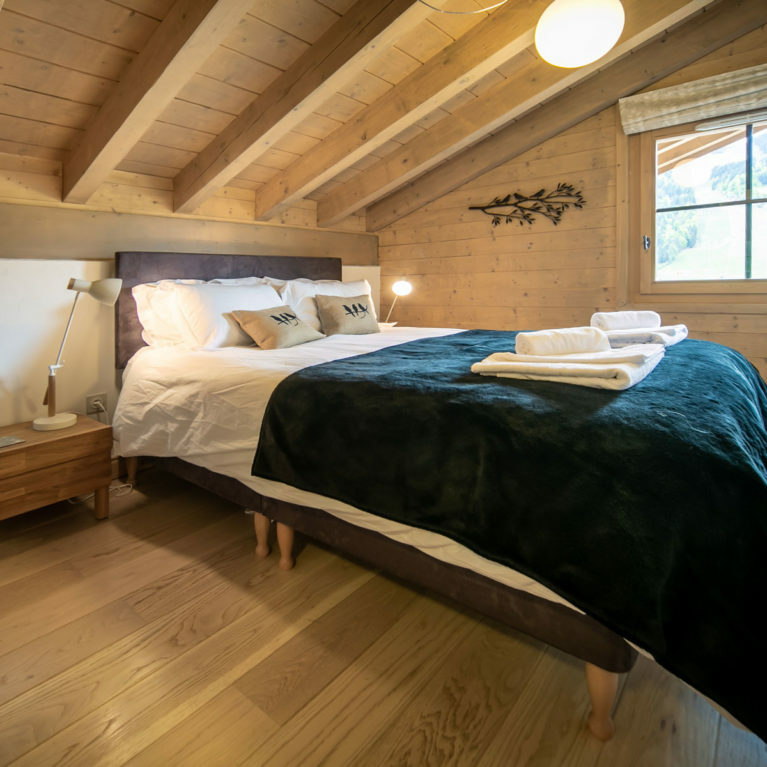 A 4 bedroom ensuite stylish self-catered chalet newly renovated to the highest of standards. 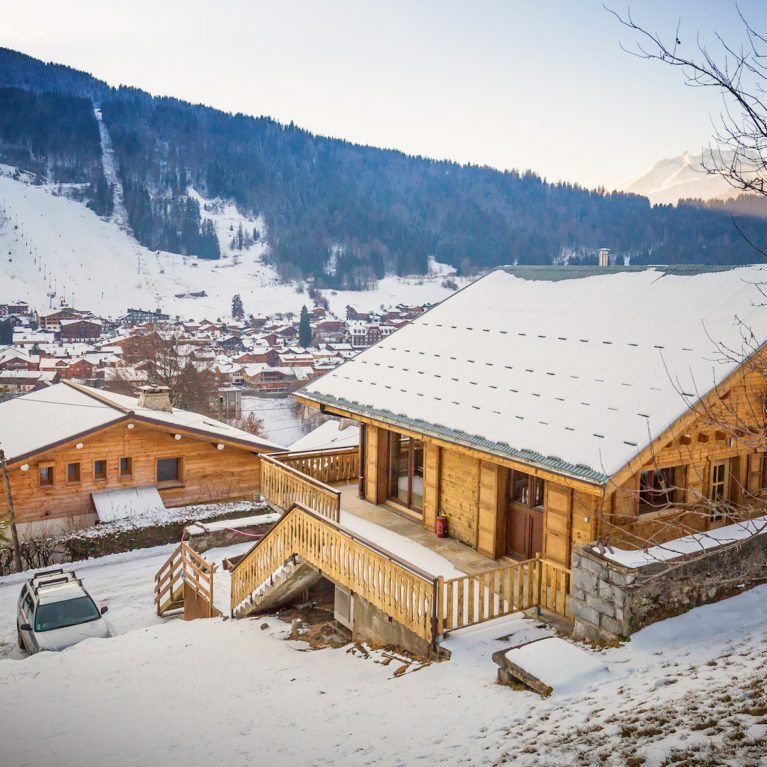 With stunning views over looking the Pleney, this chalet is ideally located, close to the Super Morzine ski lift. 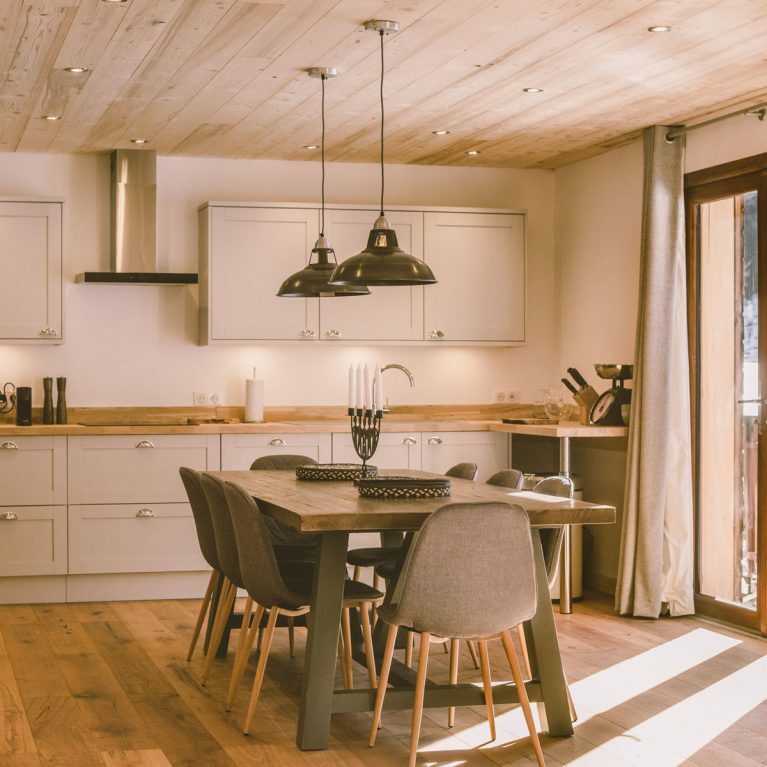 A newly renovated luxury 5 bedroom self-catered chalet with outdoor hot tub, it has all the modern features you could dream of and unrivalled views. 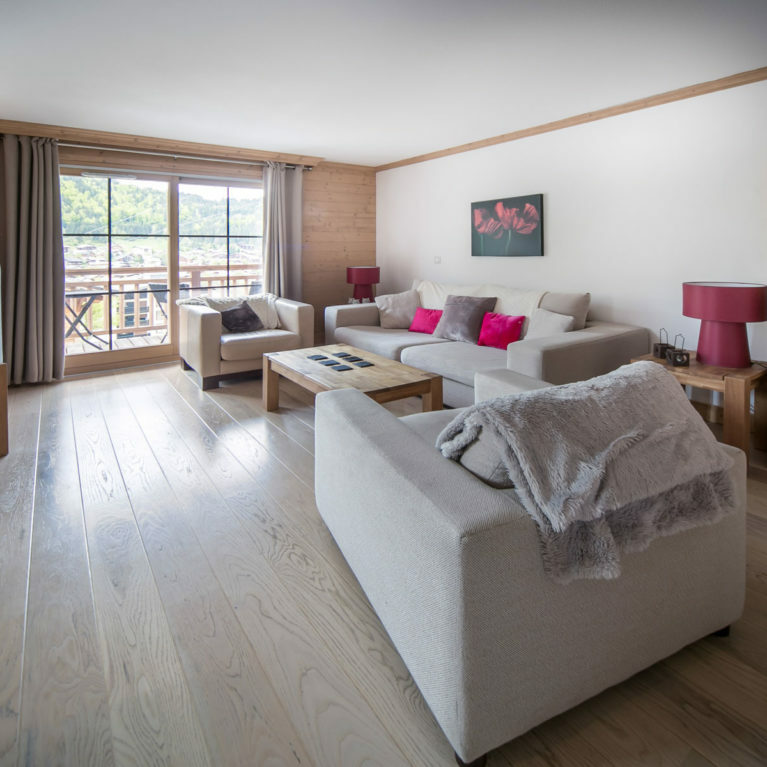 Chalet Prugar is a stunning luxury self catered chalet in central Morzine. 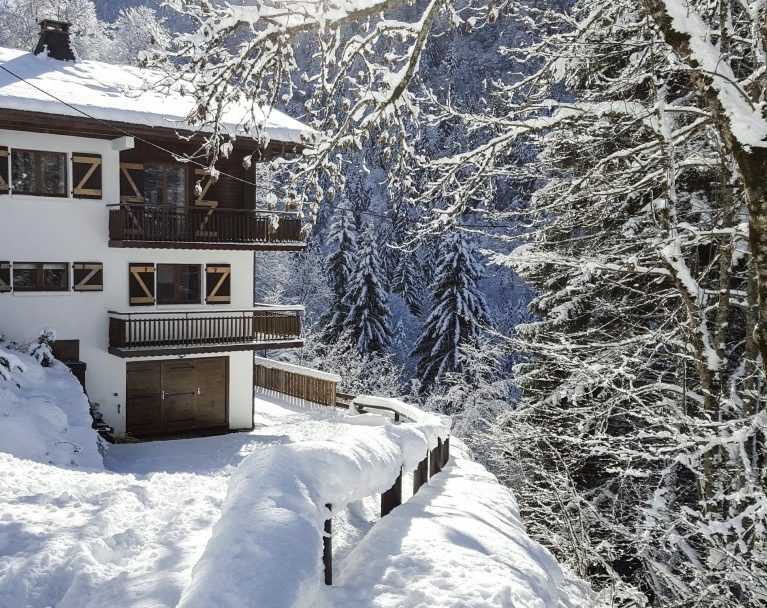 Recently renovated, the chalet boasts 6 bedrooms, an outdoor hot tub and a sauna!